The business world is seeing real upgrades in terms of marketing. Gartner Research says by 2020, 85% of client associations will be overseen with no human interference. This means that marketing automation platforms would be performing a majority of the tasks. Marketing automation that encourages business conducting implies that mechanization can deal with everything. This isn’t entirely valid though. But marketing associates with the costumers’ needs. So, it is inappropriate to assume that software can fulfill everything. Several organizations have put their resources into marketing automation. But they find that this modern tool has little to upgrade their trades, in spite of being talked about so much. Well, there are certain reasons for it. Or one must say mistakes in an application! 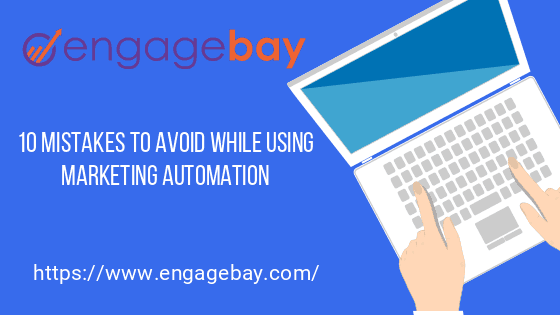 The following are 10 basic mistakes you must avoid while using marketing automation for your business. Executing any sort of marketing automation platform is interesting. Yet, we see organizations center around actualizing the wrong thing. The first mistake is- B2B organizations get marketing automation without a solid strategy. What happens when you ignore this step? You may commit an incredible mistake of sending the wrong message to your targets. Assess your business goals from an operational angle. Then you could decide whether this is the correct way. Why do you want the software in the first place? Reduced conversions? High-cost human blunders? A need for lead scoring? Ensure to assemble a creative team before you begin using marketing software. It needs a painstaking combination of software, process, budget, content, and people. Keep in mind, your marketing automation platform is basically a necessary chore. It’s not simply the system. Make sure to attach your system to the general objectives of the organization. When everything is adjusted, you’ll have a less difficult time estimating achievement and accomplishing your wanted results. All this will save you from a marketing disaster. Your marketing automation software must fit with the buying journey of the customer’s. This incorporates website activity, email, transaction history, and demographics. Marketing automation is the volume of customer data on SaaS. This data can be used to create focused actions. But a few marketers don’t try utilizing this data for their good fortune. Or they use it in an improper way because of an absence of creativity and strategic thinking. When you set a time to analyze your customer data, you can segment your email list accurately. Additionally, you can target clients with the correct message and ideal planning. For example, you can use customer data to better understand the motives behind certain actions, this is known as psychographic segmentation. With those insights, you’re able to send messages tailored to their specific situation which may increase open and click-through rates. Perhaps you’re somewhat enthusiastic about your marketing automation software. Or your email list isn’t segmented. Either way, you’re irritating potential customers by sending them a lot of emails. Degrading your brand with the overuse of email marketing automation is an immediate risk. 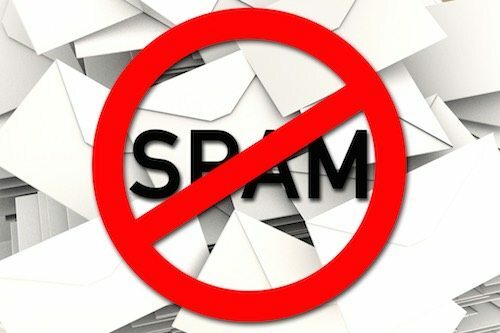 Everyone realizes that spamming is the primary thing you have to abstain from doing. As it can hurt your business for sure. Ensure to send significant emails to the potential customers at the perfect time. Target on quality over quantity in marketing automation. It’s smarter to have a lower volume of leads with higher engagement rates. Rather than a large database of individuals who don’t open your emails. No inbound lead generation strategy. Let’s assume you’ve acquired and begun using a marketing automation platform. Yet, you don’t have a solid content process set up. Henceforth, you aren’t drawing in enough leads to your site, so the ROI of your automation tool is low. 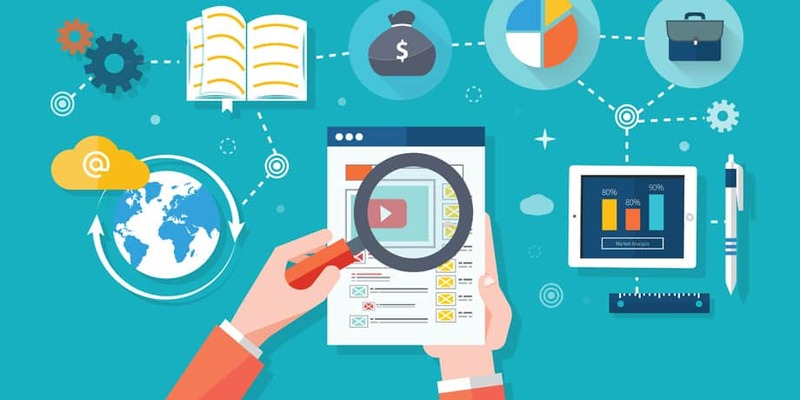 To produce new qualified leads, interactive and engaging content is vital. Quality writing is everything. Particularly with regard to automation marketing. Content automation can be a lifeline. Yet, despite everything, you have to ensure that your audience is receiving relevant content. You may need to collaborate with several divisions to complete this. Also, it’s imperative that they get targeted data. Marketing automation platforms are successful for a purpose. They give value to the audience, and they offer a return on investment. Thus, write blog posts, create calls-to-action, and landing pages, and optimize your website. So, it will rank well in organic search. You can sustain them with social media posts and automated emails. Marketing automation platforms vary in size, scope, and price. So, don’t think that each software will work alike for your business. 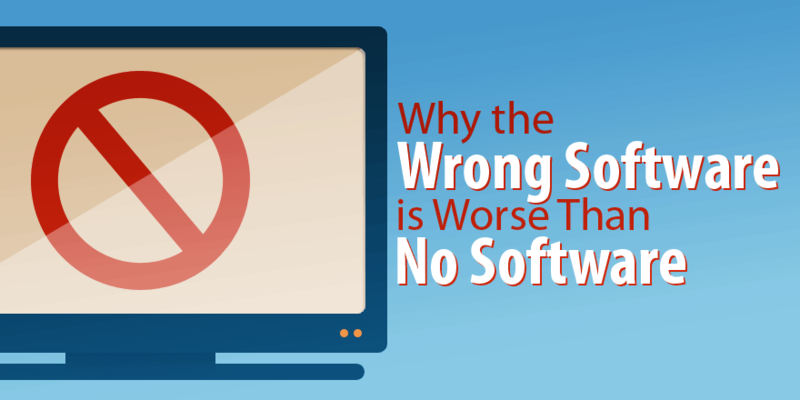 Picking the wrong software can lead to wasted money and time. These wasteful efforts do nothing to promote your business. The purpose of automation marketing is to make things simpler and more proficient. It is always better to Invest in an all-in-one marketing automation platform. It offers a collection of criteria to focus on your audience, and as visualization tools. You can perceive how your marketing campaigns are contributing. Most marketing SaaS tools do something one of a kind or different and there are not many that can do totally all that you require without anyone else. HubSpot is a SaaS tool that lauds itself as all-in-one automation marketing software. But its affordability is an issue with smaller businesses. EngageBay offers a highly affordable alternative. Organizations usually send a similar automated email message to their whole contact list. It’s done to speed up the performance of their marketing efforts. Generic emails that lack personalization will hurt your marketing automation effort. Build up a lead supporting technique that incorporates email list segmentation. So, you will send particular messages to particular individuals. This way the chances are much higher that they will open the email. Just 42% of email marketers are sending targeted emails. With the correct marketing automation software, it’s simple to install an email list segmentation system. Set aside the time to segment your user. Do segmentation as per their interests, practices and other significant components. This makes correspondence as impactful as possible. Hence, you will start getting the desired results. The business pressure will entice you to dispatch marketing automation campaigns. And under pressure, you ignore appropriate testing and optimization. DON’T commit such a mistake. Marketing takes a ton of time and struggle, even with marketing automation set up. Testing is non-negotiable to know which technique is worth following. And also, to learn about your customers. Discover what marketing automation trends make them react. Then center around those strategies that work. Ensure you A/B test your email marketing efforts before using marketing automation. Likewise, test your emails on mobile, tablet, and computer. It guarantees that your receivers will have a good experience while viewing them. With regards to using any new program, you have to test it. You have to test it a considerable amount and keep running many analyses with it as you can deal with. Thus, you will appropriately gauge how the marketing automation platform functions. Envision returning home from an event. You made an incredible association with a potential client. But only to get what is obviously an automated marketing email from that person. Marketing automation makes it simpler to send many, robotized, and customized emails. Though only because the innovation enables you to expand your email volume doesn’t mean you should. There’s a danger of ending up inorganic with too many marketing automation platform workflows. Automating each email make customers believe that you care less about them. They will then definitely find a superior deal. Keep in mind that your clients are human. Don’t make them feel like they’re conversing with a robot. Humanize your brand. Add personalization to your emails to make correspondence real. You will build your odds of settling the deals when you stay away from replying using marketing automation. It’s not difficult to get tricked by numbers. You might be accomplishing something extraordinary when the open rate is high, correct? But what about the click-throughs and conversions? Inject metrics-based insight into any procedure altogether. In this way, your interchanges will become applicable to clients. No conversion rate or zero-click through implies that you’re not getting very far. Well-defined metrics prompt success. Alongside it gives a sensible appraisal of which marketing automation should or shouldn’t do. At times blogging, email marketing, offline events or a particular social media site works for a specific business. Sometimes it’s a blend of all. Test distinctive strategies and discover a marketing automation solution versatile to your requirements. Individuals usually confuse automation marketing and email marketing like a similar thing. Actually, email marketing is a part of marketing automation. You waste the major time of your day on updating contact information, posting on social networking sites much more. Though you can automate them. Taking advantage of the whole features of your software will increase productivity. With marketing automation, you’ll have more opportunity to plan with team members. You can focus on lead generation and content strategies. Hence, this can continue pulling in quality leads to your website. The value of the marketing automation platform is certain. It is a magnificent expansion of your tech stack. Though a deliberate approach is fundamental to abstain from blowing your financial plan. So, avoid a strategy that doesn’t bode well. Data needs creativity in a reliant way. They are both important for marketing automation to be compelling. Creativity is the blood of powerful brand engagement. Begin with people, check with data. Great insights. I appreciate the point where it has been mentioned about personalization, as marketing automation platform I utilize for my marketing campaigns Aritic PinPoint always follows it. It can help you perform it in it’s a better way by sending you highly personalized marketing campaigns.